Summer is upon us again and for beach lovers like me, the sun, sand and ocean waves are beckoning me to another adventure. 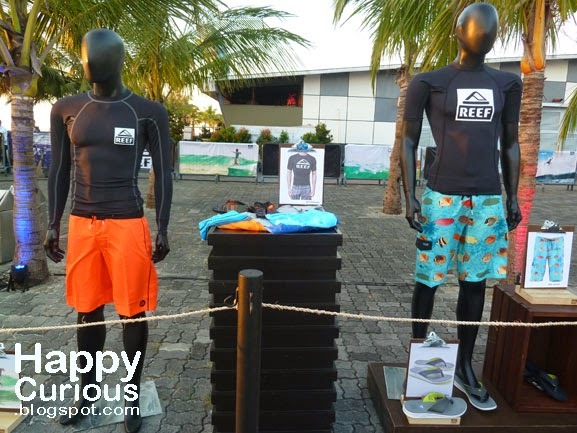 Fun beach activities are ahead of us and it's best to be prepared with the right gear such as Reef's surf and sand apparel featuring Reef's Swellular Technology. 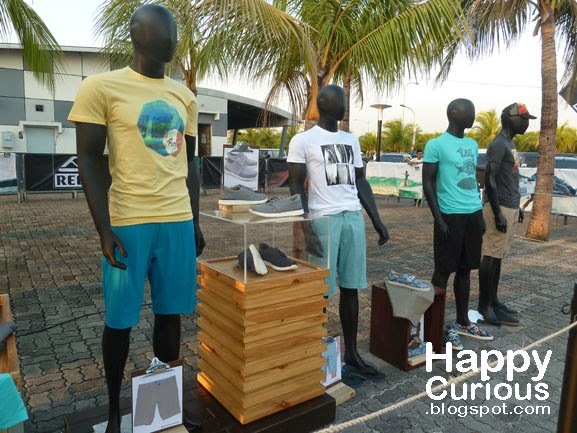 Reef recently launched it's Rover Collection for it's Just Passing Through campaign. The Rover Collection features a new line of men's and women's footwear catering to the needs of the traveling surfer. Reef's Swellular Technology is built around three layers of innovative material: a super-soft, contoured Swellular foam deck, providing instant comfort, a medium-density Swellular midsole for long-lasting support, and Reef's signature Swellular high-density rubbber outsole featuring an ocean-inspired aesthetic, providing traction, protection and durability. Reef's Swellular Technology in its footwear expresses it's commitment to form and function without sacrificing style. 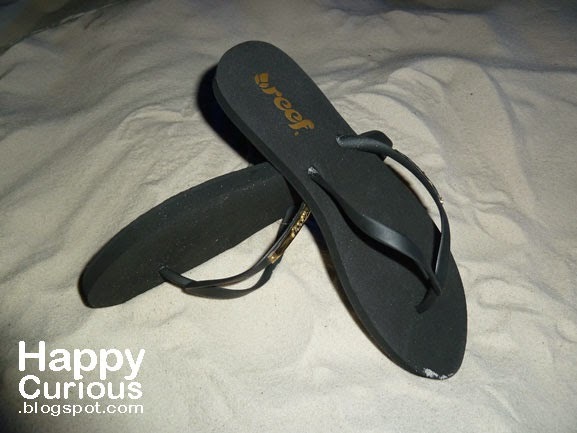 Some of it's sandals like The Outsole has tread patterns that mimic lines of ocean waves. 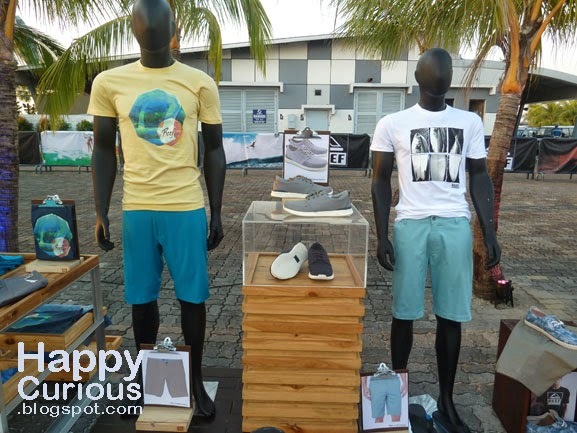 The brand also offers a complete line of surf and sand apparel to keep beach lovers well-equipped for their summer adventures. 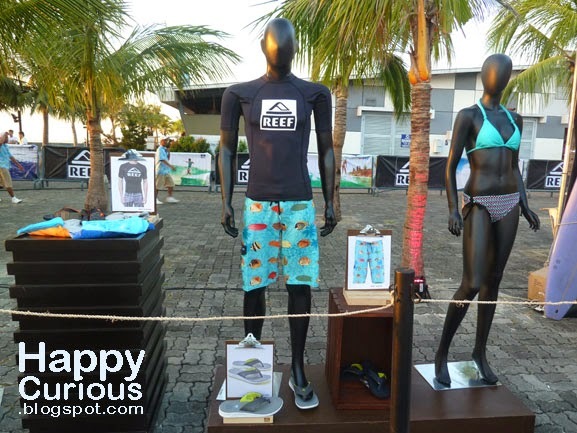 As part of it's Just Passing Through campaign, Reef also hosted the premier of Surfing 7107, a short, film documentary showcasing the lifestyle of Filipino surfers and how surfing has impacted the community in San Juan, La Union. The documentary is about surfing in the Philippines and starts with La Union as it is the place where the first ever surf school in the country was born. 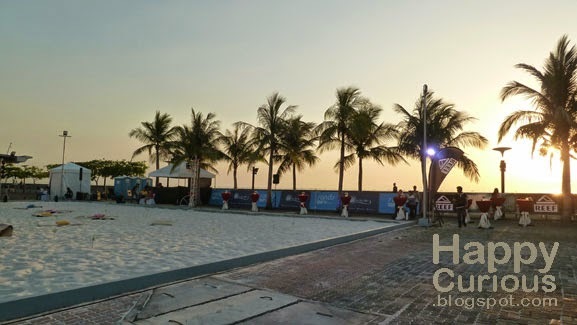 Hopefully, there will be many more documentaries showcasing the other parts of the country who are lesser know but are now becoming well-known to tourists and locals as great surfing destinations. 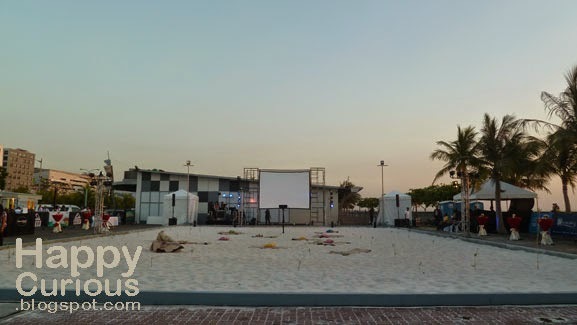 As part of the launch, the event location featured sand and we were asked to whisk away our footwear and enjoy a party on the sand. 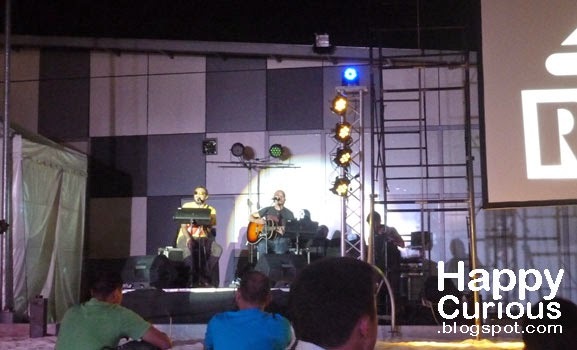 Mats and pillows were laid out as we enjoyed the music of a live band and the fashion show which showcased the Rover Collection. 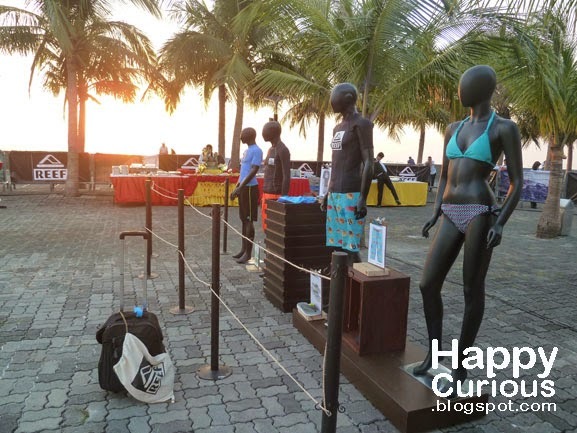 Prizes were also raffled off to lucky participants. 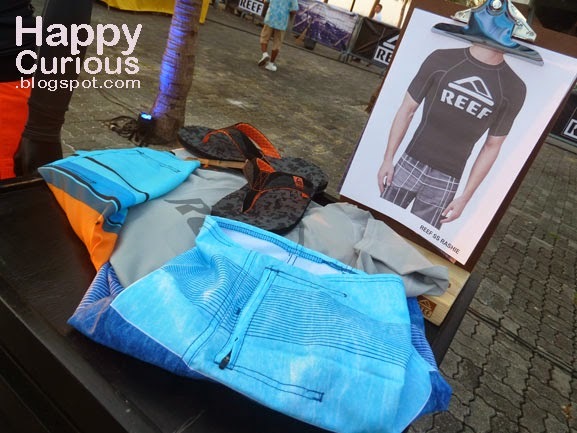 Reef also gave away some sandals to participants of the event. 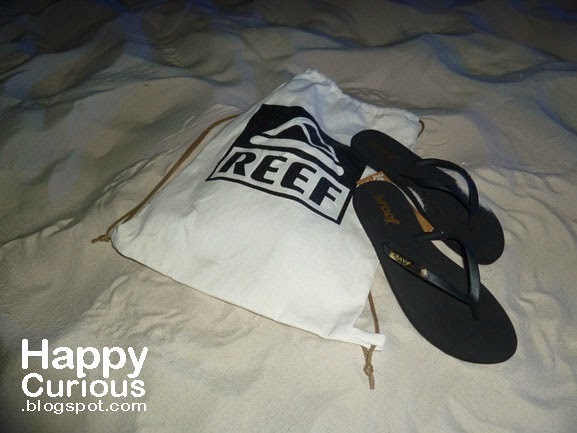 I am not really particular about brands when it comes to footwear for the beach but I must say that Reef's sandals were soft and comfortable but also felt very durable on my feet. 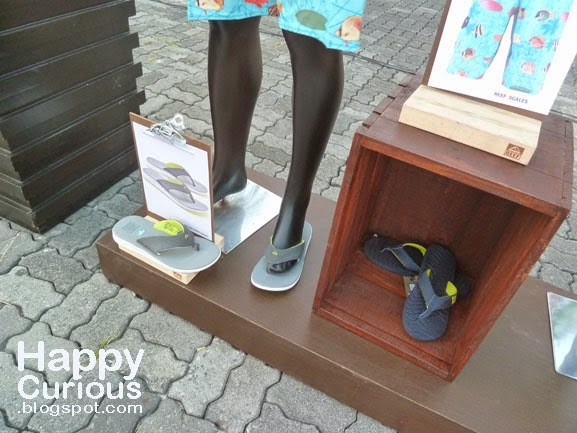 With sandals like these, I would definitely be able to enjoy my summer beach adventures without footwear worries and I have added La Union on my bucket list to learn and enjoy some surfing. 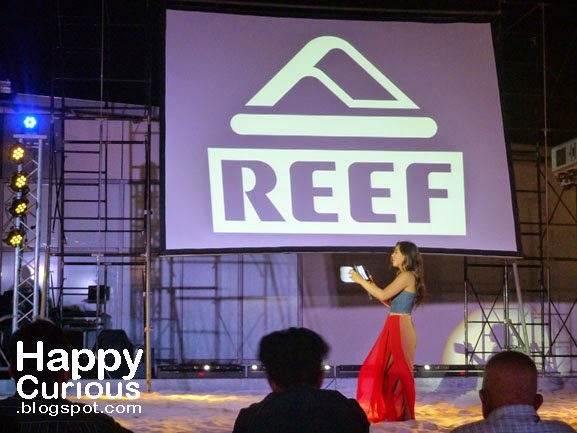 For more information on Reef, you can check them out on Facebook, Twitter, Instagram and on their website. Note: Quotes above are from the press release for this event.